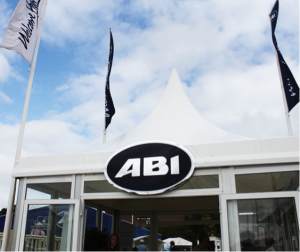 With the 2016 Collection primed and ready to present, the brochure printed, and our brand new website live, there was just one thing left to do… showcase our new collection to the public and Trade at The Lawns Show 2015! 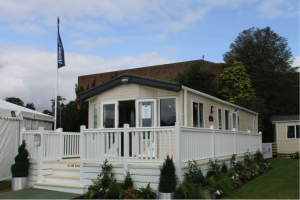 New for 2016 – The Blenheim! 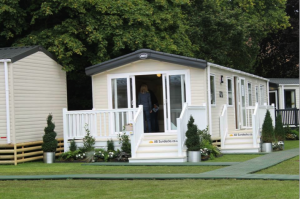 The Harewood – also new for 2016! 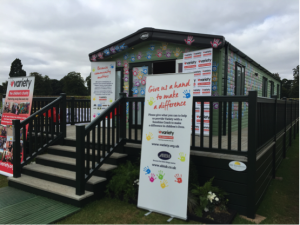 Every year, we try and do more to make our holiday homes that little bit extra special, and we say it time and time again but your reactions to seeing the vans for the first time is what really makes it all worthwhile. So a big thank you to everyone who came to the show. 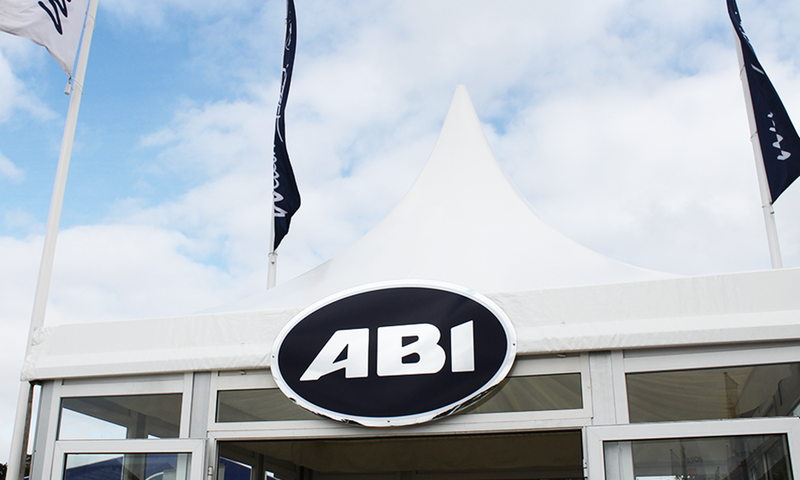 This year, we also had a very special Community ABI on display, to raise money for Variety, the Children’s Charity. 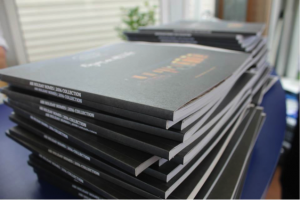 Check back soon for our news post about this! 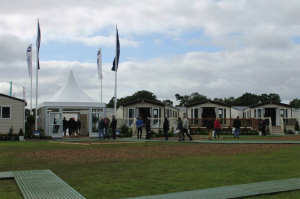 We’d also like to thank everyone who joined us on our stand at the show, whether you provided our decking, had a pop-up stand or just came to see our new holiday homes! Don’t forget to let us know what you think of our 2016 Holiday Homes on our social channels: Facebook, Twitter and Instagram!